Ho ho ho! Santa is here! 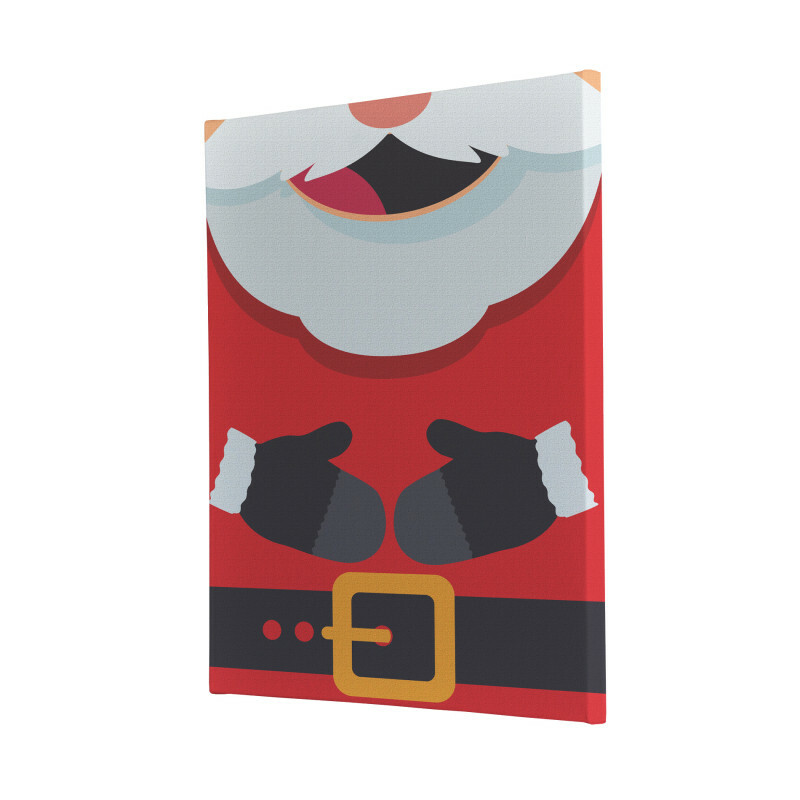 With our whimsical ‘Santa Background’ Christmas canvas print exclusive to the ImagiWorks canvas print collection, Santa and his plump, joyful belly will always be watching over your children. The custom-designed ‘Christmas Background’ Christmas canvas print is the perfect addition to your child’s bedroom or play area as they prepare for Christmas.